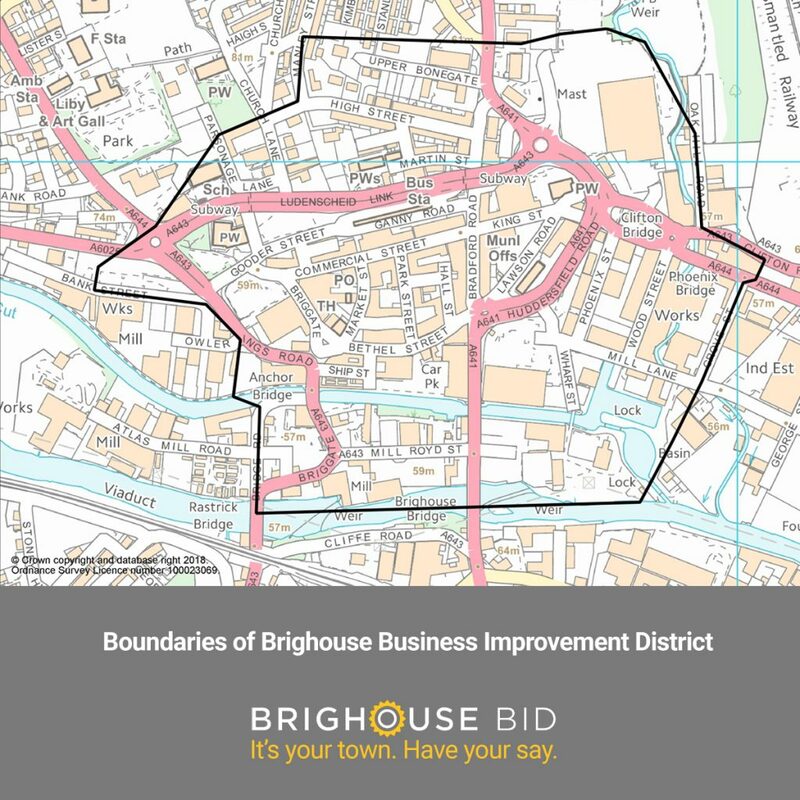 Businesses across Brighouse are being invited to the launch of proposals for a Business Improvement District (BID) for the town centre. The launch, which will see the five-year plan for the BID outlined, will take place from 5.30pm on Thursday, 20 September, at Villain Bar on Commercial Street in Brighouse town centre. 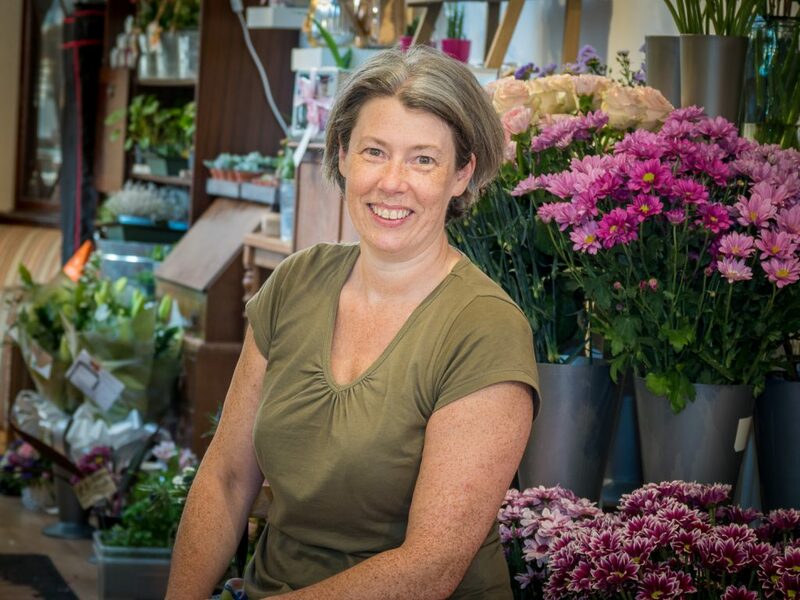 Businesses across the town, particularly those within the BID boundary, are being encouraged to hear about the results of the survey of businesses, the vision for the project that has been developed from the priorities identified and plans of how they will be achieved. These will be set out in a full proposal and business plan to be launched on the evening. A short version of this will be delivered to every business with a vote in the town centre in the coming weeks. Following the launch, ballot papers will be sent to eligible businesses in Brighouse town centre for them to vote on the proposal. The ballot period lasts for 28 days and the result will be known by Friday 26th October. Should the result be positive then the Business Improvement District will commence operations from April 2019. The BID Steering Group, made up of business leaders from the town, will set out why they believe a yes vote is vital for the town. “The proposal and business plan we will put forward for the Brighouse Business Improvement District has been thoroughly researched and tested in recent months with an extensive programme of surveys, individual meetings, workshops and forums which provided opportunities for businesses to identify the key challenges they face, the priorities and the potential solutions.